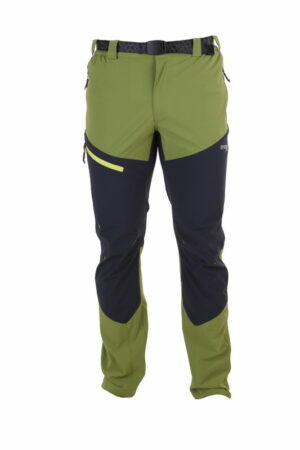 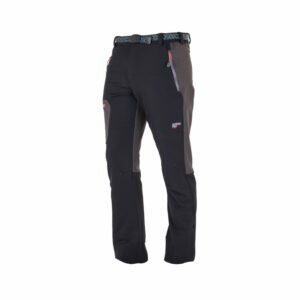 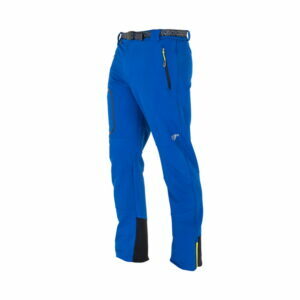 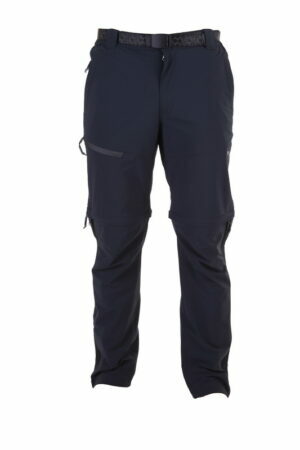 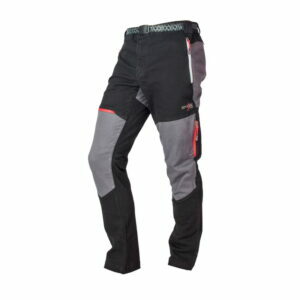 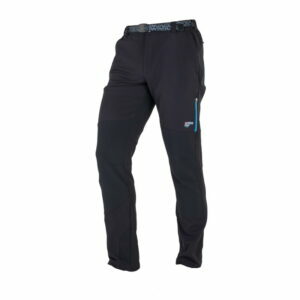 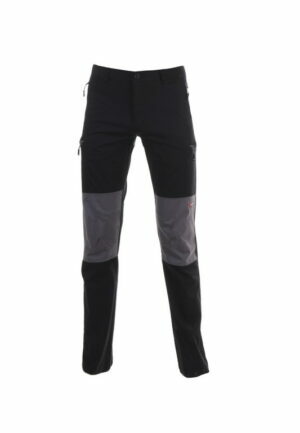 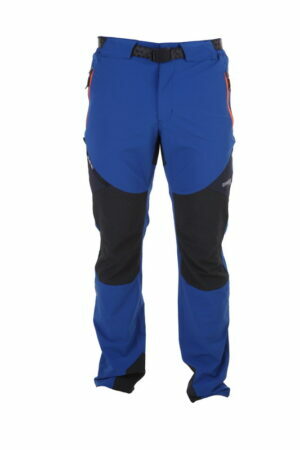 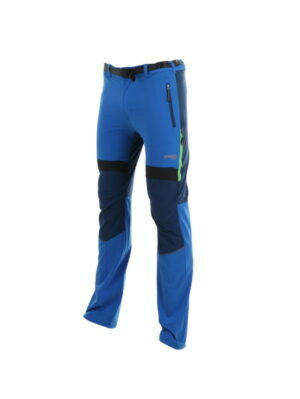 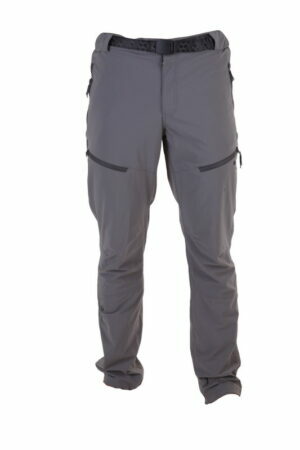 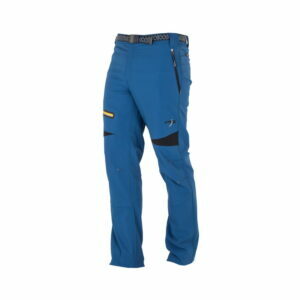 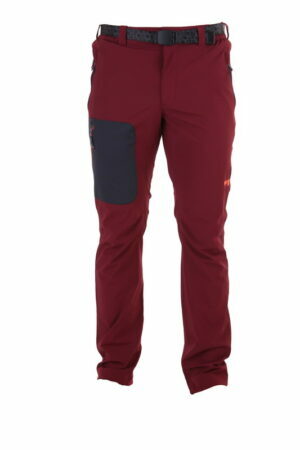 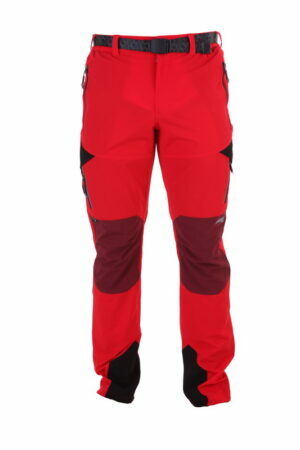 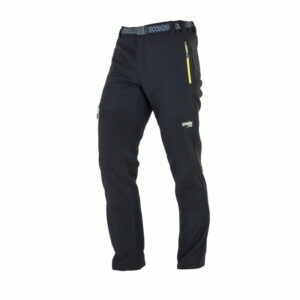 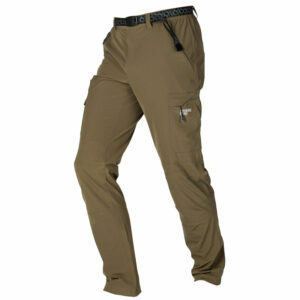 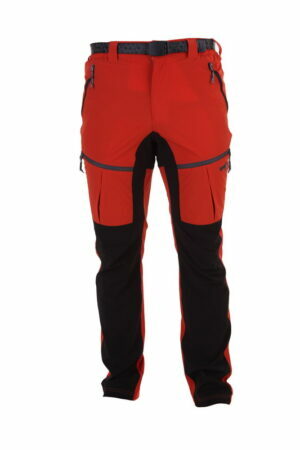 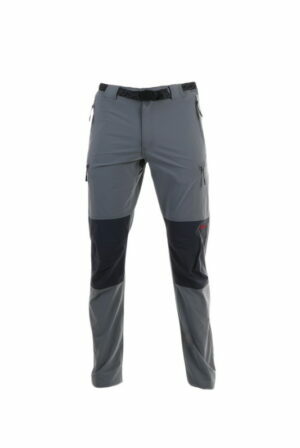 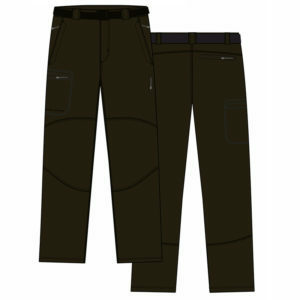 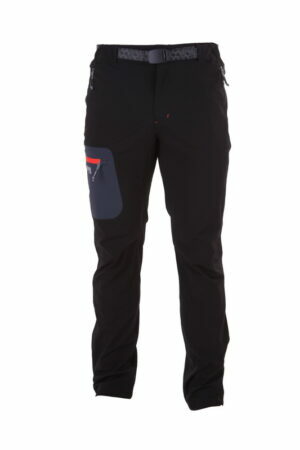 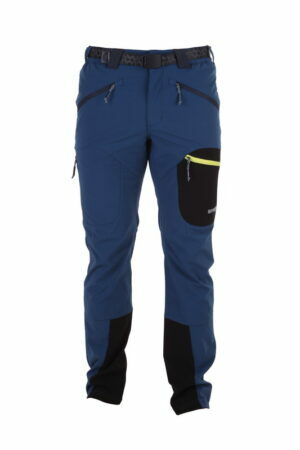 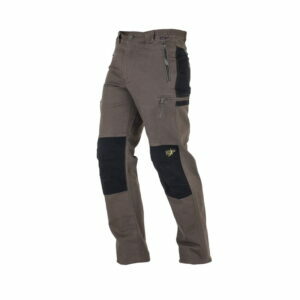 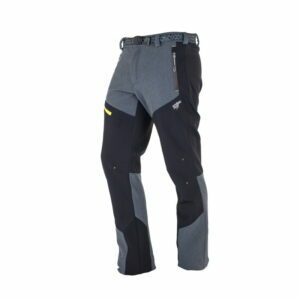 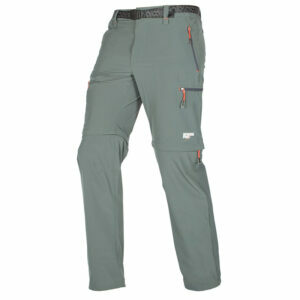 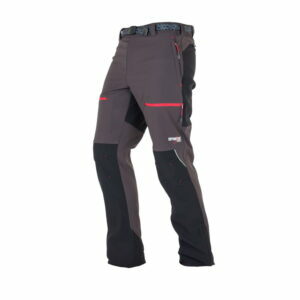 Soft Shell/Elastane Trekking pants for men 300 Grs. 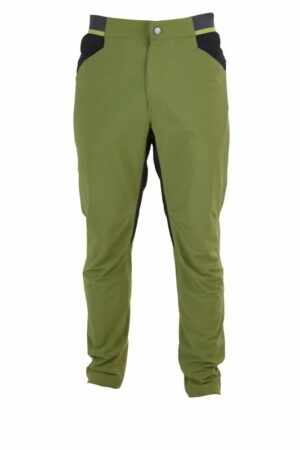 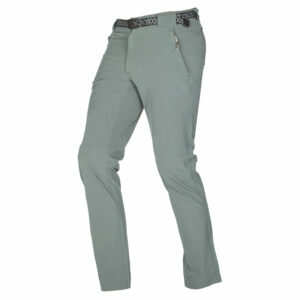 Pants for men 97%cotton-3% elastane 325Grs. 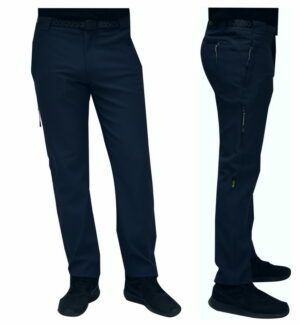 Pants for men 97% cotton-3% elastane 325 Grs.